Drop us a note at tickets@omegaevents.com or call the Omega Events Box Office: (707) 869 – 1595. Omega Events respects and is committed to protecting your privacy. Although we collect personally identifiable information when you visit our site, we use this information solely for the purpose of being able to bill and process ticket orders. Your information will never be SOLD or used for additional purposes. Please note that our shopping cart is 100% secure. Your payment and personal information is protected and all personal, credit card, name, and address information is encrypted to ensure safety. 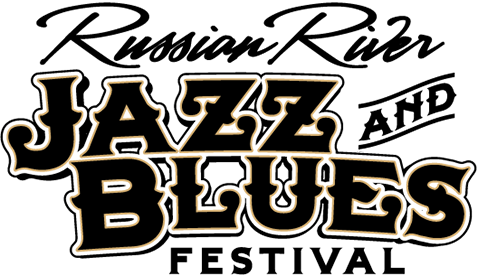 By entering the Russian River Jazz & Blues Festival, you understand that you may be photographed, filmed or videotaped, and you authorize the promoter the unqualified right to take pictures and/or recordings of you and grant the perpetual right to take use your likeness, image, photo without compensation, for broadcast or exhibition in any medium. Omega Events is not responsible for LOST or STOLEN tickets. Our official policy states that there ARE NO REFUNDS for tickets. There will be no reissues for lost or stolen tickets. 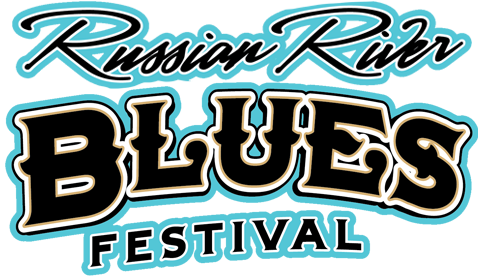 The 2018 Russian River Jazz & Blues will take place rain or shine. All acts advertised have confirmed their appearance, however acts are subject to change without notice. All artists and times are subject to change. Event is rain or shine, no refunds.